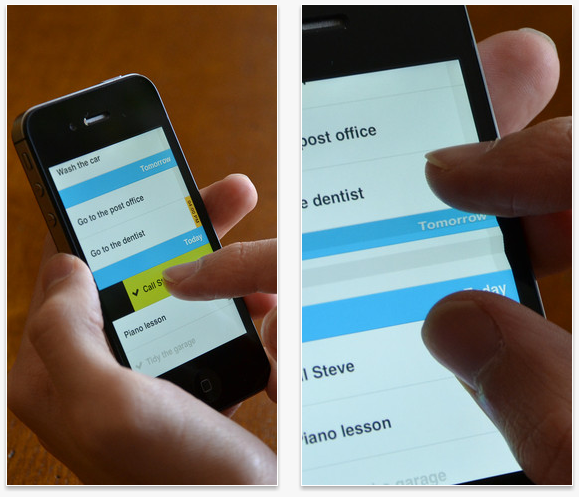 Today is the “Task App” by Thomas Castel downloadable for free. 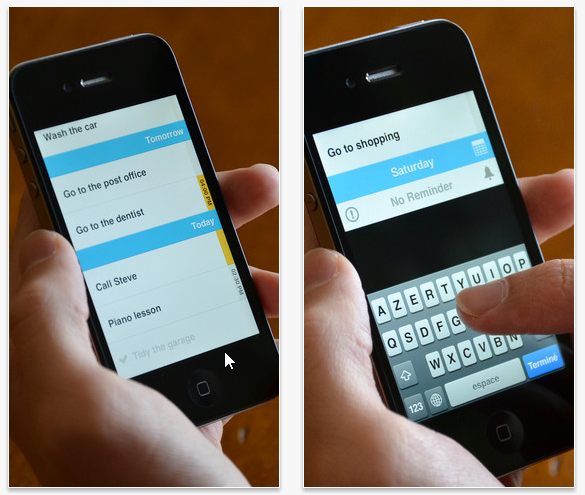 The App is fast, intuitive and designed very nicely. Christian Ruepp suggested me to use this app, and i could not resist but doing that. Even better is that Thomas Castel is giving it away for free today.